No, Thomson Reuters is not about to go out of business or shut down its Westlaw legal research service. But it is about to shut down Westlaw Classic, as the original version has been called ever since the introduction of WestlawNext. As of August 31, 2015, Westlaw Classic will go the way of New Coke, becoming only a haunting memory among aging associates of legal research past. It’s probably not a big surprise to you that this is happening. After all, WestlawNext is the world’s most advanced online legal research tool, and the focus of our product development – including new content, enhanced search and customization tools, as well as workflow and product integration strategies. Our goal is to allow sufficient time for you to make the transition to WestlawNext. The transition is relatively seamless as all of the content in your current subscription is also available through the WestlawNext platform. We are committed to working closely with you to make sure you are fully trained on WestlawNext, long before your access to Westlaw Classic is removed. If you have questions about this transition or would like training, please contact me at your convenience. You can also register for complimentary training and learn more online. Westlaw originally launched in 1975. It was West Publishing’s answer to Lexis, the legal research service launched by Mead Data Central in 1973. It was based on the software that had operated QUIC/LAW, a Canadian legal research system that operated from 1968 to 1973. It flopped at first. So enamored was West of its editorial headnotes and key numbers, it put only them in Westlaw at first — not the full-text cases. Lexis, with a two-year head start over Westlaw and full-text cases, continued to gain market share while Westlaw faltered. By all accounts, it was the then president of West Publishing, Dwight Opperman, who pushed to expand Westlaw, over opposition from company insiders who either feared it would kill their book business or thought there was no market for computer-assisted legal research. The West Automated Law Terminal (WALT). Those early systems pre-dated the Web. They were dial-up services using dedicated terminals and ASCII-style commands. 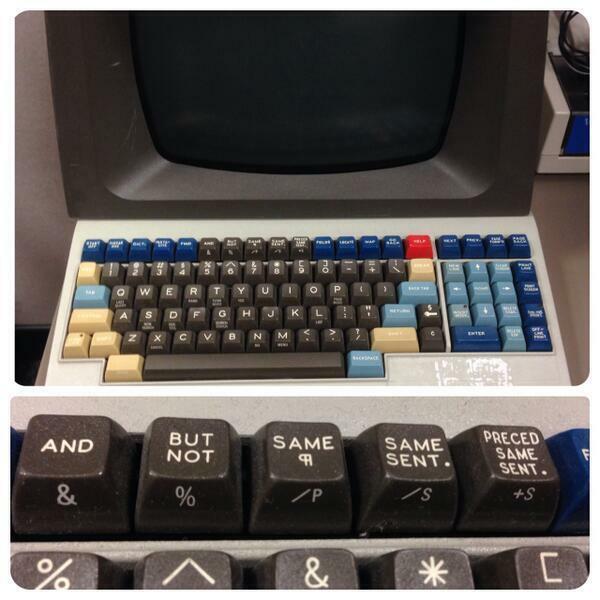 In 1983, West introduced a custom computer terminal to make life easier for its users. Called the West Automated Law Terminal, or WALT, it eliminated telephone dialing and provided a color-coded keyboard with dedicated keys for Shepardizing, page forward, page back, next case, previous case, and proximity commands. Westlaw was first available over the Internet via an early text-based application protocol called Telnet. It was clunky and difficult to use. In 1997, I wrote about West’s announcement at that year’s Legal Tech that it would be launching full browser-based access sometime in 1998. That it did, with the launch of Westlaw.com in March 1998. On Feb. 1, 2010, West launched WestlawNext, and the future of Westlaw Classic became clear. It took more than five years for WestlawNext to nudge out its predecessor entirely, but now that day is approaching. 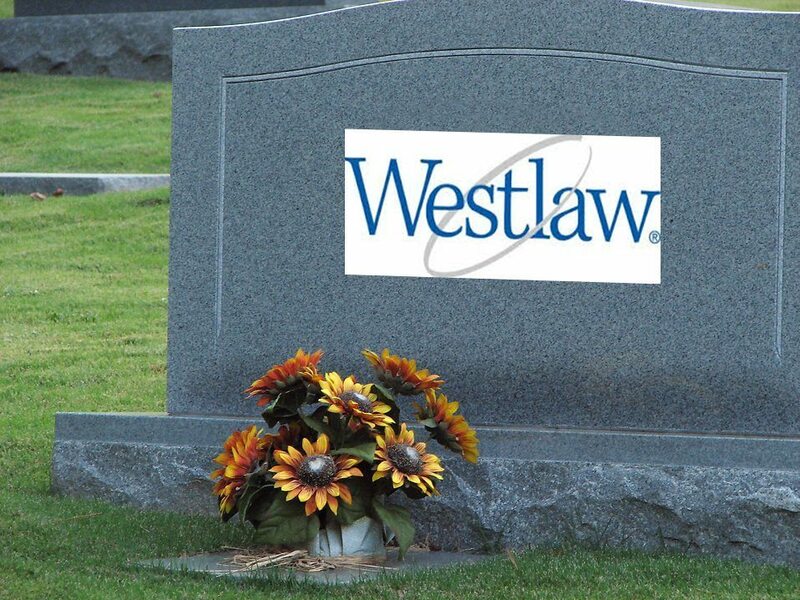 Of course, with Westlaw gone, there will be no need to call its successor WestlawNext. In just a few months, that means, there will be just one Thomson Reuters legal-research service, WestlawOnly.